I write biographies that aim to speak equally to the specialist and the general reader. Born in London, I spent the 1990s as a journalist in Mexico, where I co-authored El Tigre: Emilio Azcárraga y su imperio Televisa (2000), a life of the TV mogul EMILIO AZCÁRRAGA MILMO (1930-1997). A 3rd edition, with a Preface about Televisa in the years 2000-12, appeared in 2013. In 2000 I began an M.A. in Latin American Studies at Berkeley, followed by a PhD in History at UT Austin. From 2009 to 2013 I taught history at Millsaps College in Mississippi. 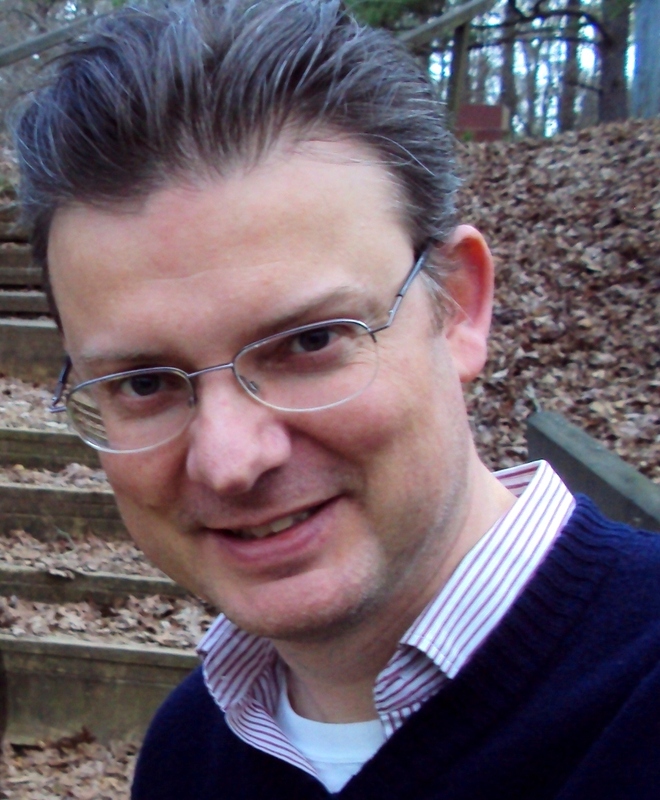 As of 2014, I am a research professor at the Centro de Investigación y Docencia Económicas (CIDE) in Mexico, where I teach history and journalism. 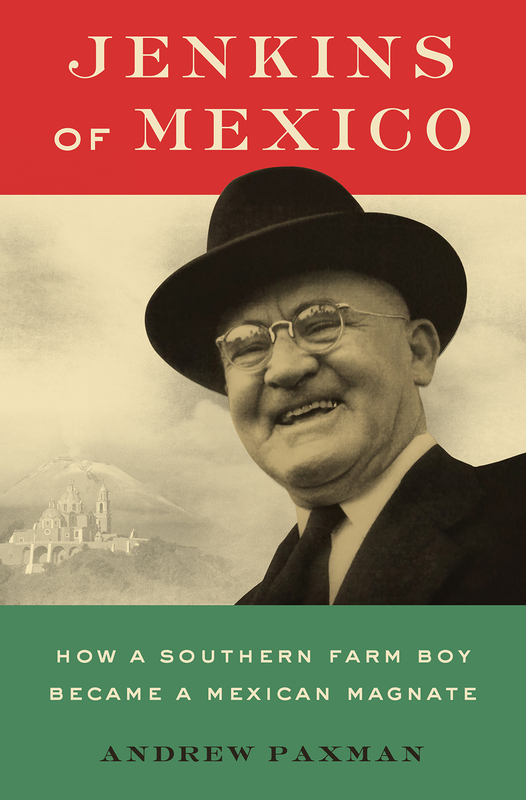 My second book is a biography of WILLIAM JENKINS (1878-1963), once the richest industrialist in Mexico. The Spanish edition, En busca del señor Jenkins (Debate/CIDE), came out in 2016, and the English edition, Jenkins of Mexico (Oxford), appeared in May 2017. See reviews of the latter here. My most recent project is an edited volume that profiles some of Mexico’s most autocratic and corrupt state governors (along with a few good ones): Los gobernadores: Caciques del pasado y del presente (Grijalbo, 2018). My current project is a history of the Mexican press since 1988, under contract with the University of North Carolina Press.